Celeb Gossip News – PS5 release date to include TWO massive PS4 game franchises? For now, the PlayStation 5 release date remains a guarded secret of Sony. The company currently has one of the hottest console properties on the market, with the PS4 selling very well. It’s been estimated that Sony PlayStation sold more PS4 consoles in 2018 than they did in 2017, quite the feat for a machine heading toward the end of its lifecycle. But when will the PS5 release date arrive and what franchises can we expect to make the jump? 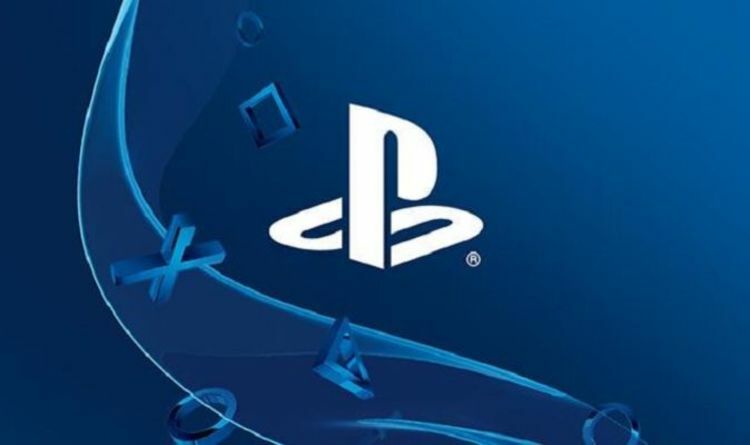 For now, most analysts believe that the PS5 release date will be set for 2020. This hasn’t been confirmed by Sony and is therefore still up for debate among industry experts. For now, there is an assumption that Sony will look to release their new console with a range of special exclusives. This is likely to include a new Gran Turismo game, as well as several first-party titles ported over from the PS4. Online sources have suggested that The Last of Us Part 2 will make the jump to the PlayStation 5, much like what happened with the PS3 and PS4. And new predictions have been made today regarding another potential project for PS4. Research firm Cowen & Company believes that Bungie will release Destiny 2 in 2020. No mention was made of it being launched on the PS5, but it would make sense that the game would make the jump too. Based on the assumption that the PlayStation 5 will release in 2020, Destiny 3 launching in the same year would mean another cross-generational project. It should be noted that neither Sony or Bungie have gone on record about their plans and all analyst speculation should be treated as such. So what other games could be making the jump to the PS5 games list in 2020? Media reports have surfaced that have pinned an upgraded version of Red Dead Redemption 2 launching in 2020 on the next generation of consoles. It’s also rumoured that Rockstar Games will launch a PC version of the game in the same year. Data miners have found code that points to some kind of VR support in the future for RDR2, which looks tied to a PC release. As mentioned above, Sony has yet to announce their plans for the PS5, or when it might release. However, they have started advertising positions for ambitious sounding games projects. Multiple positions need filling, and from the sound of some of the job listings, Sony PlayStation is looking to make something big. A new third-person adventure described as “the next chapter of cinematic storytelling” is mentioned. A Lead Character Artist is needed at Sony Interactive Entertainment PlayStation, with numerous references made to joining the teams behind hits like Uncharted and The Last of Us. So if Sony is looking to make a generational jump within the next few years, it sounds like they will have some special projects to show off. Here’s the official job description, which reads: “Sony PlayStation Visual Arts provides world-class content, development and services to Worldwide Studios. “We offer a full-service production studio with an emphasis in art, animation, as well as previsualization, character creation, motion capture, software development, face/body scanning, tracking and solving. “We are looking for a highly talented, motivated and creative Lead Character Artist for the next chapter of cinematic story-telling. “Here is your chance to be a part of the multi-award winning team responsible for the cinematic performances in premier Sony PlayStation franchises like Uncharted, The Last of Us, Killzone, and other iconic series. “Our team is always at the cutting edge of technology and partners with the industry’s best minds and companies: Naughty Dog, Santa Monica Studios, Guerrilla Games, Japan Studios, and other Sony PlayStation first-party studios.